Strategy: Main function of site is to showcase and sell the Valle Training Glove line. Web Design and Development: Valle wanted to be portrayed as an innovative industry leader. The overall style for the website is "sporty" and fresh. High-end photography is key. Technology: Built using WordPress CMS platform. 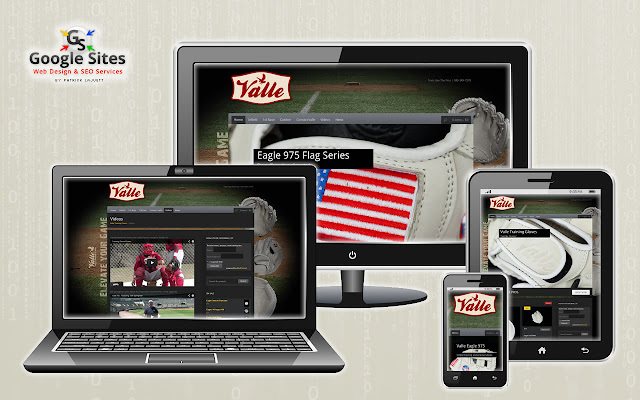 The Valle Training Glove website is responsive, easy to navigate, and matches the existing brand.